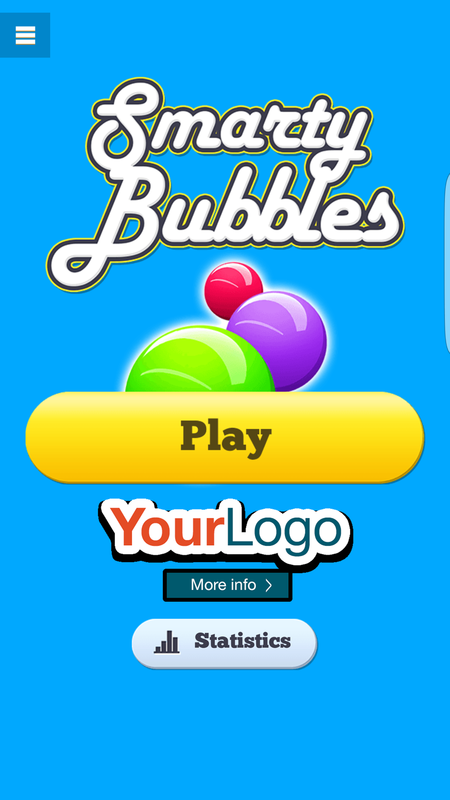 Your company logo in our games will meld your brand with the game. From the perspective of a player this will have a positive impact on how your brand is perceived. It is a powerful means to improve brand awareness, since games for years have proven to be a wonderful strategical tool within a marketing campaign or as a stand-alone entertainment tool. In the eyes of a customer, adding your brand to one of our games is much more than a simple logo. It allows your company to let customers experience your brand while making positive associations with the game. This kind of involvement with your company or product will ultimately strengthen your customer relationship in the long run. Of course the logo can be linked to your corporate website or a campaign landing page, just as you wish. Besides placing a logo in our games, there is the option to have the games completely customized in order to represent your brand not only through a logo, but through every single graphical or audio asset in the game. Want to know how a complete reskin looks? Check it out right here! And if you're looking for classic Advergames specifically, why don't you take a look at our Advergames section on our corporate website. 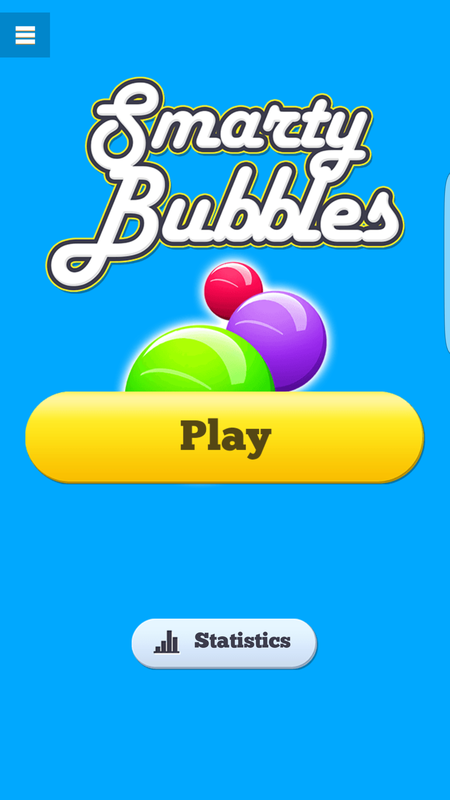 Another great and easy way to add your brand to a game is a new start screen. 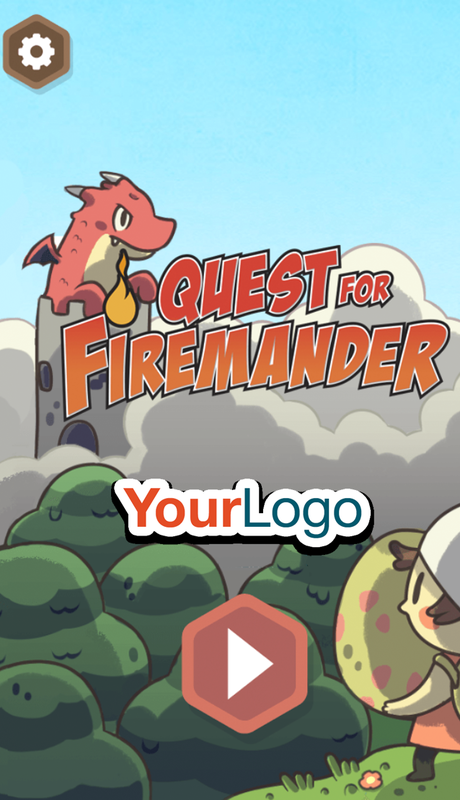 This way you can easily connect the game to your individual brand without having to customize (reskin) the complete game. 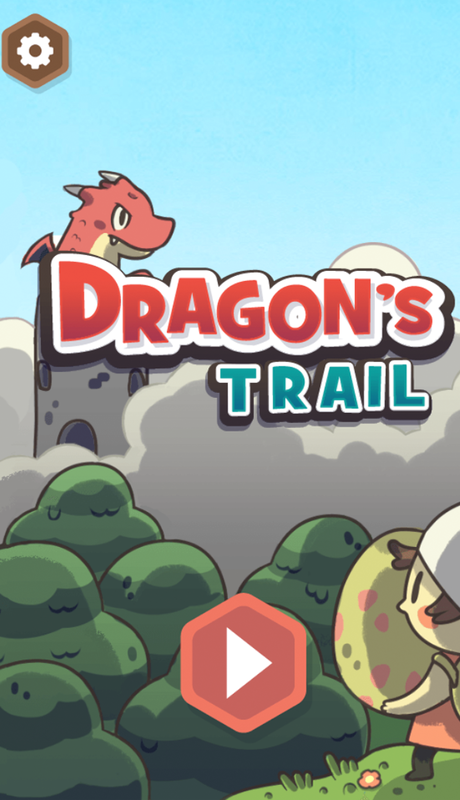 The game's original start screen can be replaced with a new one, as in the example below. Of course a custom logo and start screen can be used simultaneously. If you want to know more about any of these topics you can reach us via e-mail. Let us know what you need and we will together find the perfect solution.